Big Data Hadoop training course in Noida lets you master the concepts of the Hadoop framework and prepares you for Cloudera’s CCA175 Big data certification. With our online Hadoop training, you’ll learn how the components of the Hadoop ecosystem, such as Hadoop 2.7, Yarn, MapReduce, HDFS, Pig, Impala, HBase, Flume, Apache Spark, etc. fit in with the Big Data processing lifecycle. Implement real life projects in banking, telecommunication, social media, insurance, and e-commerce on CloudLab. This training session is awesome. It gave me good matertial on hadoop developer. I am very thankful to Simplilearn. I had enrolled in Simplilearn for the BigData and Hadoop courses. I had taken similar courses in the market, also had been reading a lot on the subject. Must say that Simplilearn has exceeded its expectations. The course materials were very well organized and enhanced the learning experience. My overall experience with Simplilearn was excellent. I highly recommend Simplilearn. 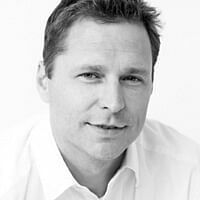 The support service provided by the team is impressive. I had a great and happy learning experience. What are the Big Data Hadoop job opportunities in Noida? What is the market trend for Hadoop in Noida? In 2017, a report by Analytics India Magazine highlighted the rising trend of data-oriented jobs. According to this report, the number of big data jobs in India almost doubled in 2017, and over 50,000 positions are yet to be filled. In 2017, over 3% of all analytics jobs originated in Noida. However, in cities like Delhi had 27% of jobs being generated in the same year. Which Companies in Noida are offering Jobs in Hadoop? Several companies in Noida are on the lookout for Big Data professionals. 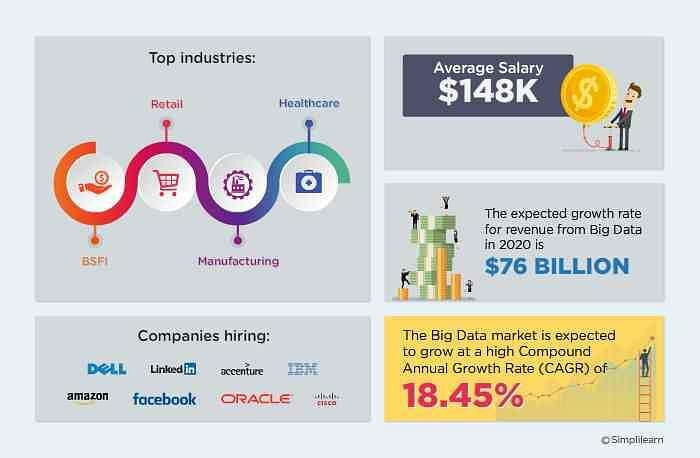 According to Naukri, some of the top companies looking out for big data professionals in Cognizant, IBM, SAP, Wipro, Mindtree, Adobe, Ericsson, Samsung, TCS, L&T, Sapient, etc. What is the Salary of a Hadoop Developer in Noida? According to Payscale, big data professionals in Noida can earn an average of 4.5 lakhs per year. However, a big data professional with experience can earn up 10 lakhs per annum in Noida. However, in cities like Delhi, this can go up to 17 lakhs. 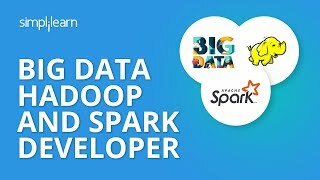 What are the System Requirements for attending this Big Data Hadoop Certification Online Course from Noida? What are the modes of training offered for this course in Noida? What are the other top Big Data Certification Courses, Simplilearn is offering in Noida? Keeping up with the Big Data & Analytics boom, Simplilearn has tailored very comprehensive Big Data certification programs in Noida which ensures a complete development as a Big Data professional. Noida is a suburban city of Delhi and houses companies of diverse industries. Noida hosts many national and international companies including some who have made the Fortune Global 500 list. It is no surprise then that the city offers professionals multiple opportunities to grow in their career. Apache Hadoop is a platform that allows you to process and analyze large datasets stored for analysis. After taking Simplilearn’s Hadoop course in Noida, you will be able to master real-time data processing using tools like Spark. Becoming an expert in Hadoop will enable you to fully understand data in order to be more intelligent about your business. Data Scientists have the potential to earn about 19 lakhs a year in India and are in demand throughout the world. Simplilearn is powered by the Apache Software Foundation and offers a Hadoop certification course in Noida. If you’re interested in becoming a data scientist, Simplilearn’s learning delivery model combines the personal motivation of live virtual classroom instruction with the reinforcement of relevant practical projects. Our experts will ensure that you understand various aspects of the Hadoop Distributed File System (HDFS). If you ever have any questions about your training, the support of our 24/7 live teaching assistants is another benefit of learning with Simplilearn. Programmers interested in becoming a data scientist need to be proficient in Hadoop. Let Simplilearn help you make the most of your current or future data analysis career with an intensive training course for Hadoop certification.